You can now schedule appointments for certain services provided by the North Dakota Department of Transportation (DOT) ahead of time. 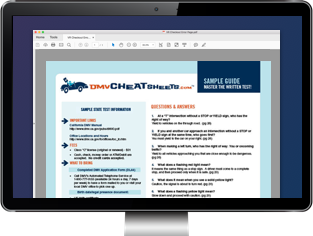 The guide will outline the types of appointments you can make, how to make them, and what you should bring to your local DOT office branch visit. Remember, the North Dakota DOT also provides online driver and vehicle services, which could ultimately save you a trip to the DOT office. Transfer from out of state. Finally, if you'd like to make a CDL road testing appointment, you'll need to call (855) 633-6835.